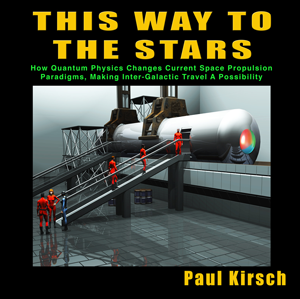 Author, Paul Kirsch has written a provocative book, This Way To The Stars, about space travel according to the Laws of Quantum Physics. Most scientists agree that it is impossible, using Newtonian propulsion (exhaust systems), to thrust a rocket to distant planets in faraway star systems and galaxies. However, very few have used this fact to demand alternatives. Kirsch suggests this alternative: Transcend the “back-exhaust” paradigm and its limitations, make the ship a giant electron, enter higher dimensional space, and then join a pulsating photon a light-year away. 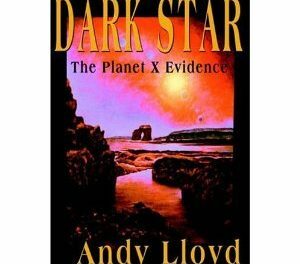 Summary This is a great book that talks about space travel according to the Laws of Quantum Physics.